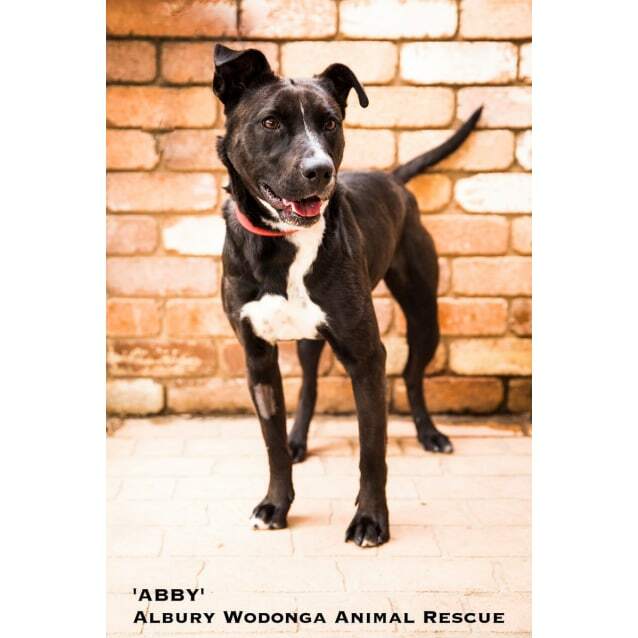 Sweet Abby is a three year old female Kelpie cross. 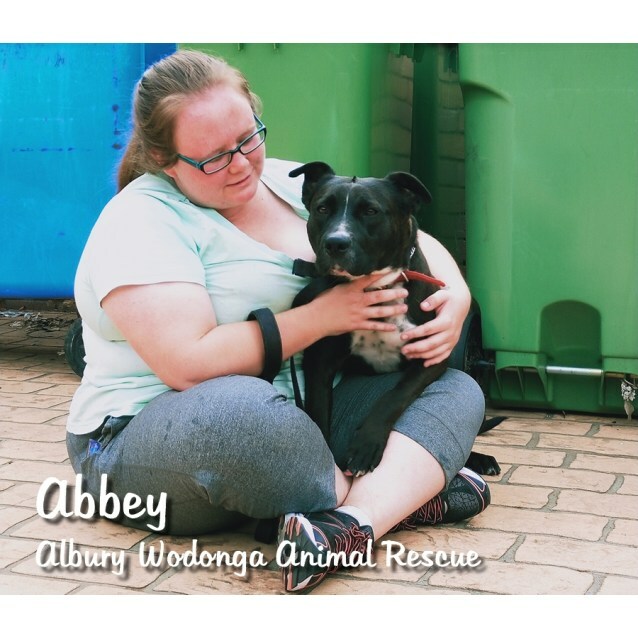 This bundle of energy loves her walks, we don't mean 10 kilometres a day; we mean exercise to burn off energy but at the same time to give her mental stimulation. Half an hour twice a day is all it takes as long as she is fully engaged. 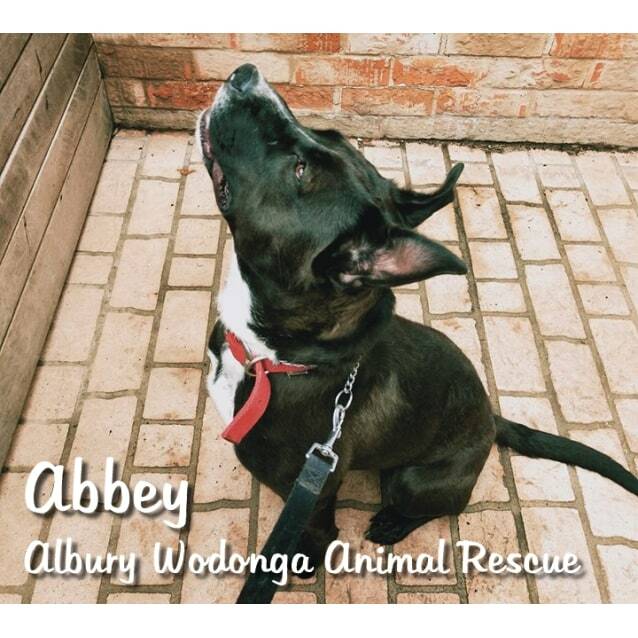 Abby needs a home where she will have a very active lifestyle. 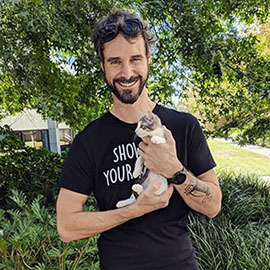 So someone who also lives an active life is who we are looking for. 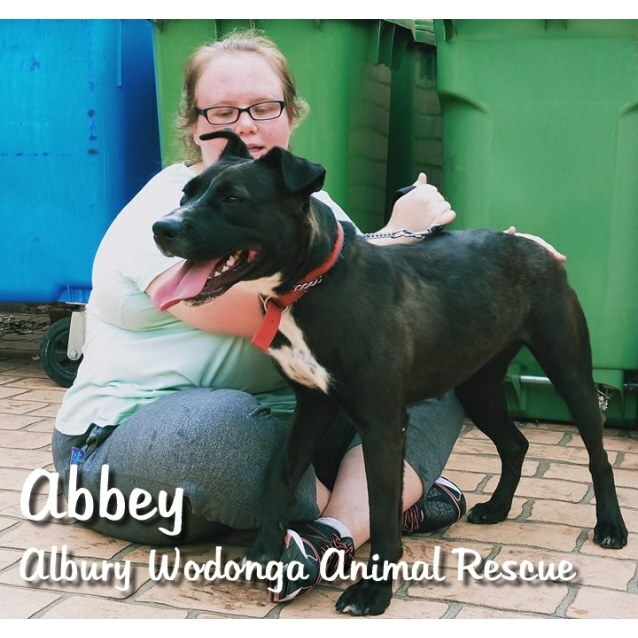 Possibly with another dog for company for Abby when her people are not home, but we think a family where at least someone is home a lot would be best. 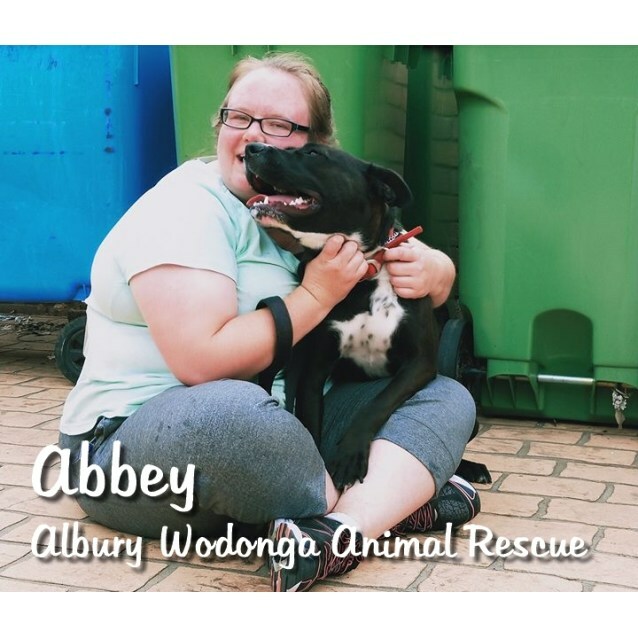 Although Abby is three years old she has had no previous training before she came to us, we have been working on her basic training and she is a fast learner as working dogs are, but her new owner will need to continue this education. 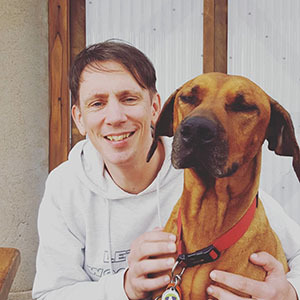 Dogs never stop learning! 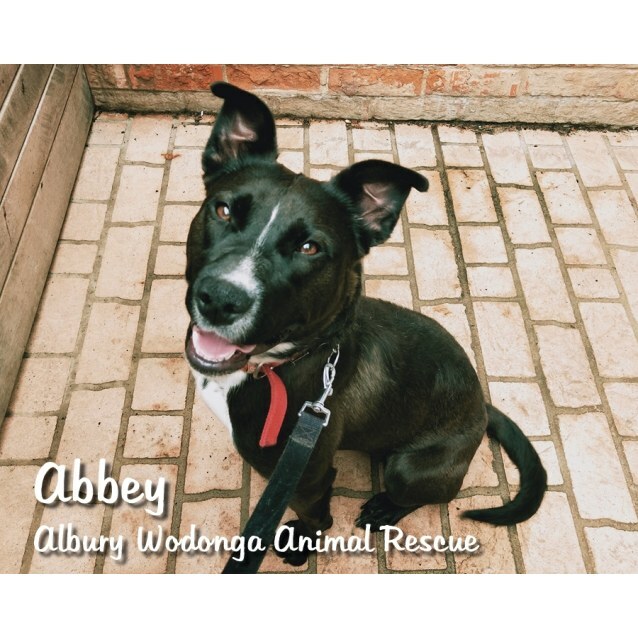 Abby will reward you with love and companionship all her life!